Kriti Sanon says that the shooting for her forthcoming film Bareilly ki Barfi has been wrapped up with the recording of a "bright tune". 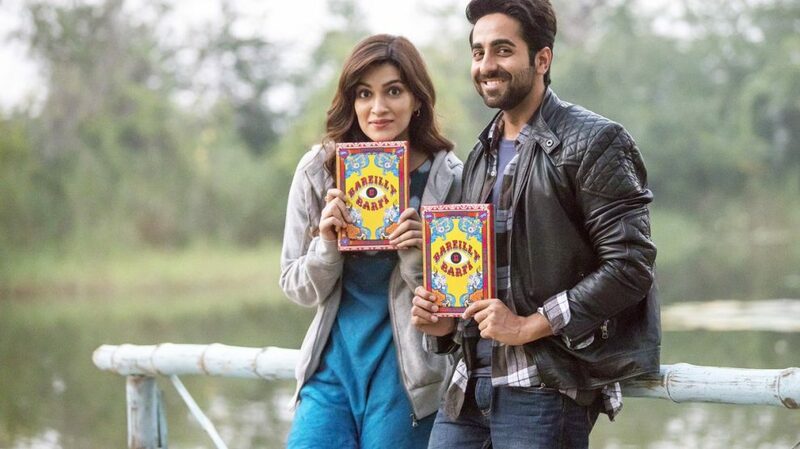 Kriti shared a look at the tune alongside on-screen character Ayushmann Khurrana and subtitled it: "Wrapped 'Bareilly ki Barfi' with a super fun brilliant melody! Ayushmann. Ashwiny Iyer (sic)". Coordinated by Ashwiny Iyer Tiwari, Bareilly Ki Barfi is good to go to hit the screens on July 21. The film is a peculiar lighthearted comedy established in the subculture of the north Indian city Bareilly. The film likewise stars Rajkummar Rao.